2 P’s In A Pod features a fresh unscripted outlook from 2 of the Northern Territory’s locals. We have a saying up here in the Top End 🔥 Someone we don’t even know is rooting for us, while someone we know, isn’t. 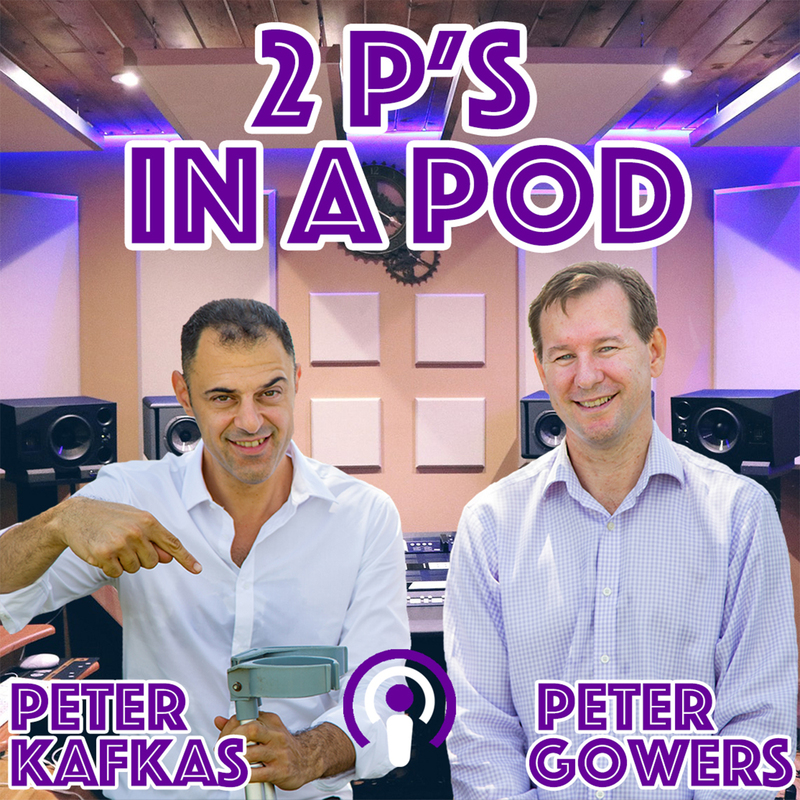 They’ll bring Darwin too life like never before, talk about anything local by the locals and If you live in Darwin, you’re invited!The 2 Pete’s In A Pod got something to say! 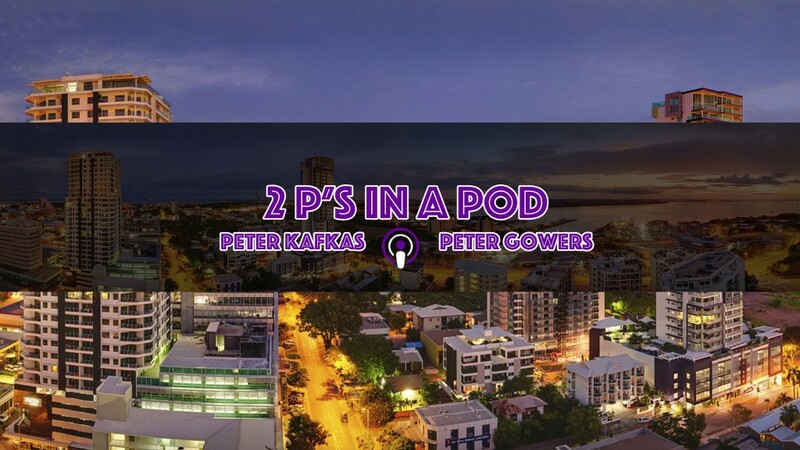 Join the lads Pete & Pete as they chat about anything NT, interview Darwin innovators, celebs, locals, and well-known business identities… A REAL insight on how the Northern Territory of Australia ticks. 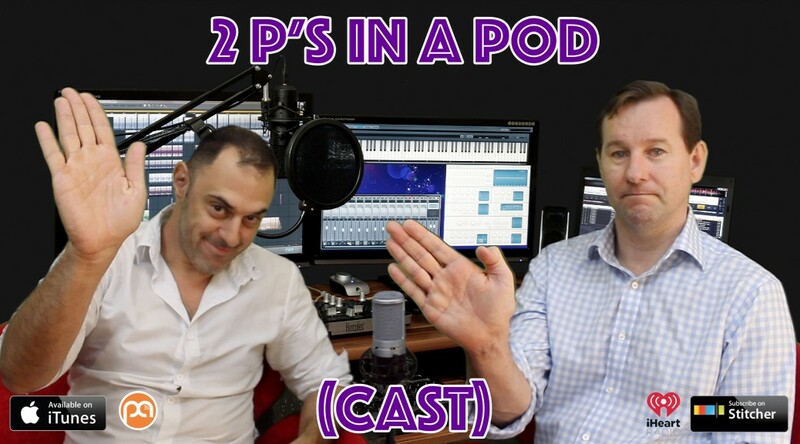 2 P’s In A Pod can be found in most podcasting apps in Google Play Store or the App store including Apple podcast.